TERRATEC has announced the delivery of a new 9.86m diameter Hard Rock Double Shield TBM to SELI Overseas S.p.A., following successful factory testing on 12th April, 2016, for use on the Vishnugad-Pipalkoti Hydropower Project in India. The Main Contractor for the works is Hindustan Construction Co. Ltd. of India, although SELI Overseas will build, as a sub-contractor, the Low Pressure Head Race Tunnel. Seli Overseas and TERRATEC have jointly developed the design features of the TBM which will complete the 13km tunnel, 700m of adit and 12.3km of Main Tunnel. The TBM will bore through Dolomitic Limestone for some 33% of the alignment and Slates for 64% of it. 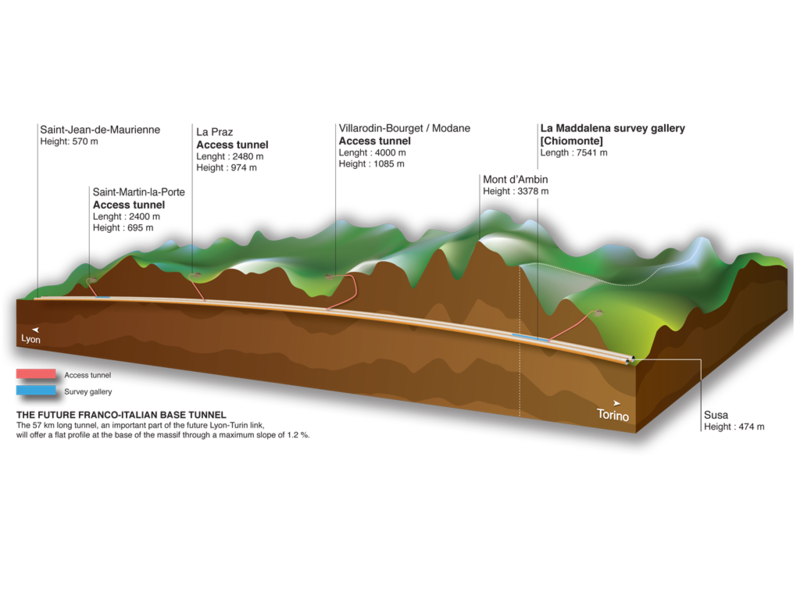 The 3% balance will pass critical geological sections: the Thrust Zones (150m of which has shallow overburden), five Shear Zones and the 3 Fault Zones. These will represent the most challenging areas so the CutterHead has been designed for both robustness and versatility, by mounting Heavy Duty 19’’ disc cutters whilst still keeping twelve large bucket openings. The 4,200kW Electric VFD Main Drive will allow the CutterHead to cut the hardest rock zones at the maximum speed of 6rpm whilst delivering an exceptional torque of over 22,000kNm to cope with the fractured parts of the alignment. Other state-of-the-art features on the TBM include a High-Speed regripping system, Single-Shield advancing mode, High-Pressure Emergency Thrust, and Flood Control Doors among many others. The key parts of the TBM were produced in Australia and Japan. The assembly of the TBM was performed at TERRATEC facilities in China. Representatives of SELI Overseas and HCC attended the Factory Acceptance Test. The machine is now to be dismantled and will sail to Mundra Port in India, from where it will travel by road to the Project Site. The TBM is expected to commence its assembly at the jobsite in July 2016.